Some exciting news today. Something we’ve been working on for a long time. 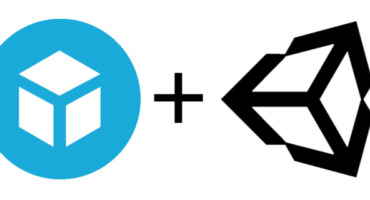 We’ve leveraged our support for glTF to update our Sketchfab exporter for Unity. It’s the first release in a while but the start of something that we’ll be updating regularly moving forward, adding new features and keeping pace with Unity updates. Now, whenever you want to show off assets created in Unity or gather feedback on your work-in-progress you can publish straight from Unity to Sketchfab and embed your work in 3D and VR on Unity Connect, in the Unity Asset Store, the Unity Forums, the Steam Store, Facebook, Twitter, and just about anywhere else you can think of. Go ahead and grab the latest release and import the scripts into your Unity project to get started. Our exporter can then be found under the menu Tools / Publish to Sketchfab. The exporter will automatically check for new versions to allow you to download. And we welcome your feedback. Should you encounter an issue, you can report it to us using the “Report an Issue” button in either exporter window. 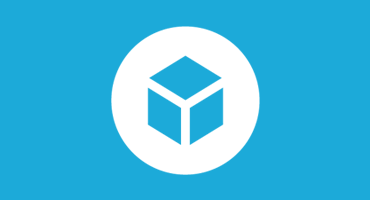 We can’t wait to see what you’ll create in Unity and share to Sketchfab. And remember to follow the official Unity page on Sketchfab for updates. For more information on installing our exporter and the features it currently supports, and planned updates, visit our Unity Exporter Page and Github. Oh I totally agree for these kind of updates! Thank you Sketchfab I hope this works well with my 3D mods! Be carreful to get all your texture with unique name (I got two textures called “wood_piece_diff.jpg” in differents folders of my unity hierarchy). That’s the only export error I got. May you add an “remember me” check box in the exporter windows ? Something we’re exploring. No firm news to share right now. Just tried the new animations feature and it works nice! If I have a humanoid character with fullbody animation and one animation clip in the controller, it is able to import it to Sketchfab and the animation plays back correctly. 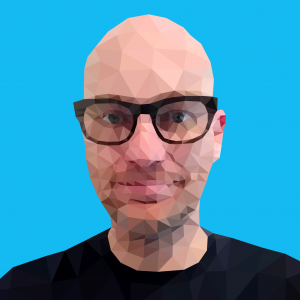 – I have found no way of exporting blendshape animations. Is it supported yet? Thanks for your notes Alexey, as noted our animation support is still considered Beta at this time. Hello! Do you think there could be a way – someday – to export the Particle Systems? As a VFX Artist, I would absolutely love to showcase my effects through Sketchfab, but that is sadly impossible at the moment. It’s not on our short-term roadmap, but we’ve added your +1 to the request! Any chance you guys will have blendshapes working soon? Paul – Does it do animation in the moving sense of the word? Hey John, we do currently support animation from Unity though some third-party animation plugins may cause issues. thanks – I am using mixamo animations and a rigged model from them. We had non-mixamo models and animations only get the model to sketchfab. Can you give me a hint on what the issues are? Hey John, animation support depends on the type of animation used in Unity, if it’s “Humanoid” it will not work. “Generic” or “Legacy” should work without issue. Hi paul, I can not export a particle system from unity and I can not find answers .. could you help me please? Hi Favian, sadly we don’t yet support particles. this exporter is very useful but how about Sketchfab exporter of “external” resource files? I would like to permit the app user to upload on Sketchfab his fbx or obj files; how could achieve this via c# code? Does it work only for PRO version? It works for all Sketchfab accounts. I assume you actually mean Unity PRO. Yes it works on the free version of Unity as well as PRO.